The track that I will bless the masses with today is called Harder than Thou and it features the insanely talented Cymarshall Law. Cymarshall Law recently signed with HiPNOTT Records and he accompanies the immensely talented K. Sparks. 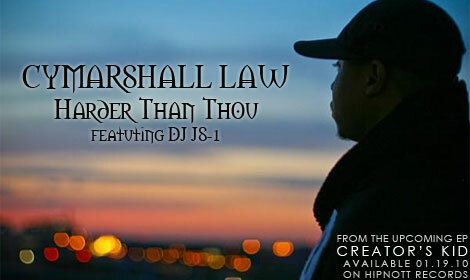 The track, Harder Than Thou, is the first single from Cymarshall's upcoming Creator's Kid EP which is expected to drop on Janaury 19th, 2010. D.Slaps will handle 85 percent of the production on the album while up and comer Remot will handle the remaining track. Creator's Kid will also include guest features from Dj JS-1, Silent Knight, Skit Skam, and Mary Lou. 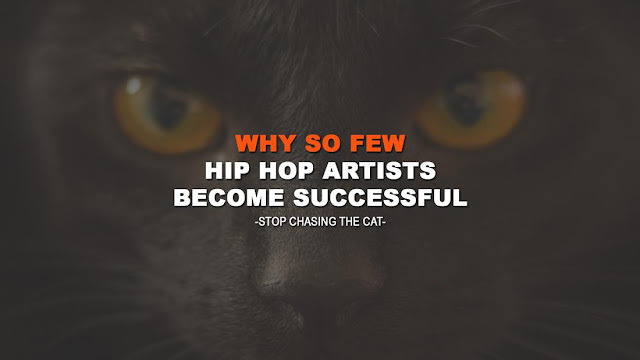 The recent additions of Cymarshall Law and K. Sparks proves that HiPNOTT will be a formidable presence for years to come.